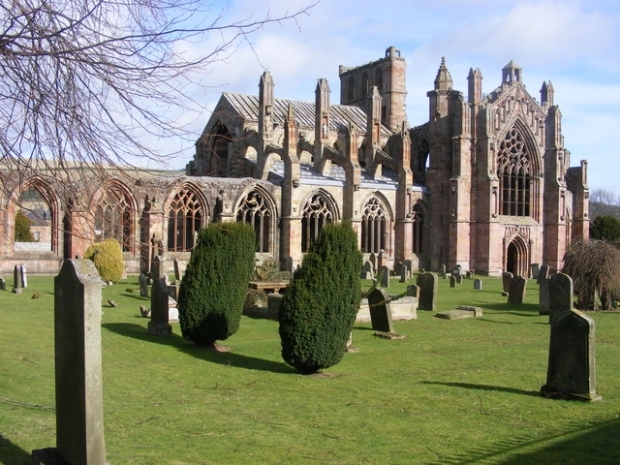 The success of Dan Brown’s novel The Da Vinci Code and the subsequent Hollywood film has seen a flood of visitors descend on Scotland’s most beautiful and enigmatic church - Rosslyn Chapel. The chapel was built in the mid-15th century for William St Clair, third earl of Orkney, and the ornately carved interior - at odds with the architectural fashion of its time - is a monument to the mason’s art, rich in symbolic imagery. As well as flowers, vines, angels and biblical figures, the carved stones include many examples of the pagan ‘Green Man’; other figures are associated with Freemasonry and the Knights Templar. Intriguingly, there are also carvings of plants from the Americas that predate Columbus’ voyage of discovery. The symbolism of these images has led some researchers to conclude that Rosslyn is some kind of secret Templar repository, and it has been claimed that hidden vaults beneath the chapel could conceal anything from the Holy Grail or the head of John the Baptist to the body of Christ himself. The chapel is owned by the Episcopal Church of Scotland and services are still held here on Sunday mornings. The chapel is on the eastern edge of the village of Roslin, south of Edinburgh’s centre. Rosslyn Chapel is a must see on your Scotland tours.